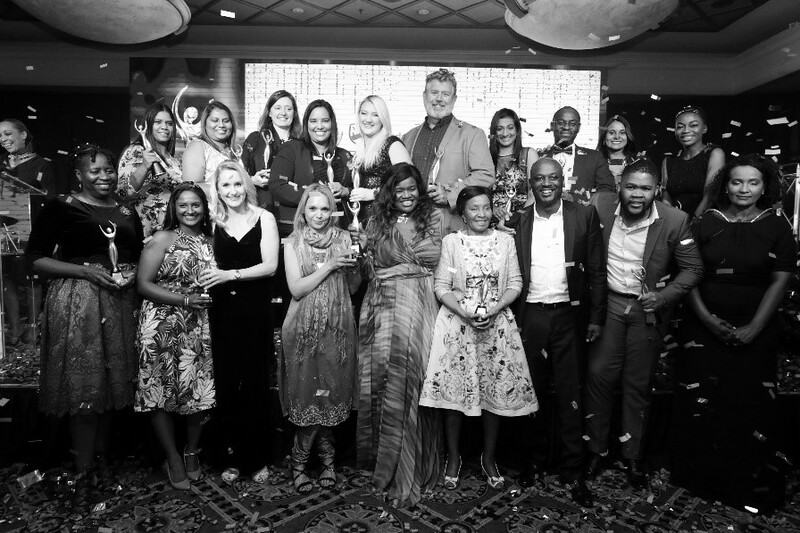 The Top Women Awards were held on 23 August 2018. The platform recognizes outstanding leadership for organisations that have stepped up and shaped women’s roles within the private and public sectors, as well as recognizing individuals who exemplify inspiration, and show vision, innovation and leadership within their communities and society. 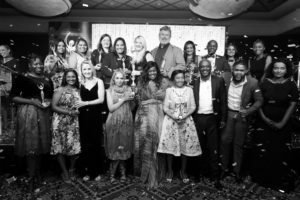 Dell is proud to have picked up two awards for the Solar Learning Labs and Khulisa Academy – Innovation Through Technology Award and Business of the Year Award. We are pleased to be recognized by industry and our peers as being a leader in innovation and the empowerment of women within the ICT space.